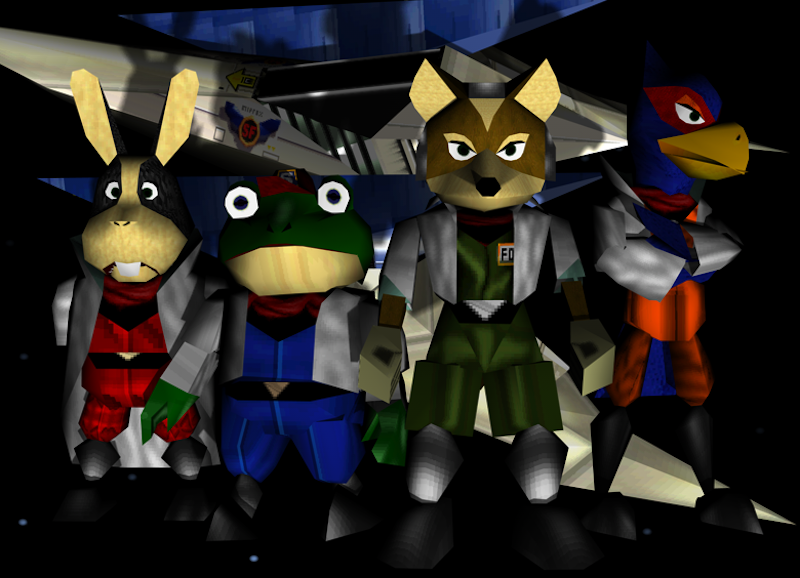 Star Fox 64! Great game. Comes to Wii U Virtual Console today. Here’s some free advice: Don’t buy it. As you may have heard, on March 3 Nintendo will release their next console, the Switch. As you may have also heard, Nintendo still hasn’t laid out their plans for the Switch’s catalog of classic games. We don’t know if the Switch will have its own Virtual Console (other than those monthly NES/SNES games). We don’t know which games will be available. We don’t know how much it’ll all cost. One might hope that Nintendo, realizing that classic games would help bolster the Switch’s launch and that they could earn a great deal of goodwill with fans by making things more convenient, might find a way to let 3DS and Wii U owners get free Switch versions of any classic games they already own. But with Nintendo, you never know. So consider this a public service announcement. Don’t buy more Virtual Console games until you know whether or not you’ll have to buy them again when you decide to upgrade to Nintendo’s next hardware.